Although a prospective student must be at least 18 years of age in order to apply for state licensure, an individual under age 18 is allowed to enroll in an EMT training program. His/her training, however, must have been completed within five years from the date of his/her license application. 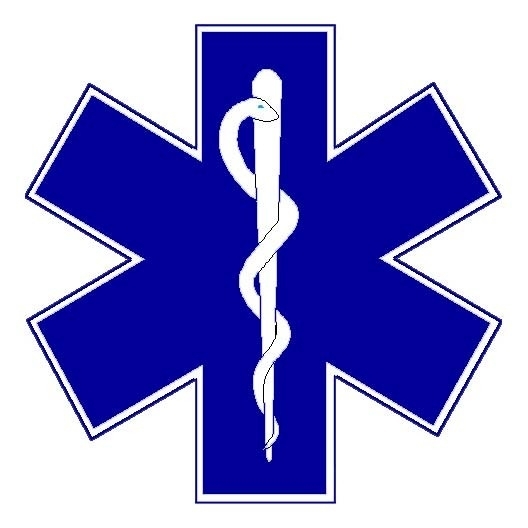 parental consent, indicating that the parent or guardian is aware of the content and requirements of the EMT course. require a significant level of reading comprehension and critical thinking skills. Prerequisite for the Cardiac class is you must have a current RI EMT License.